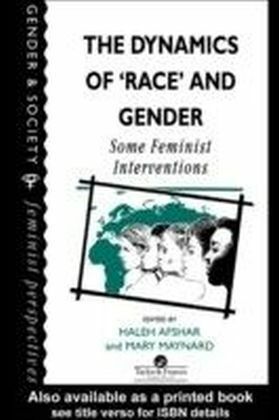 During the past decade, feminism and women's studies have been forced to acknowledge the diversities of women's experiences, as well as the patriarchal oppression that they share. 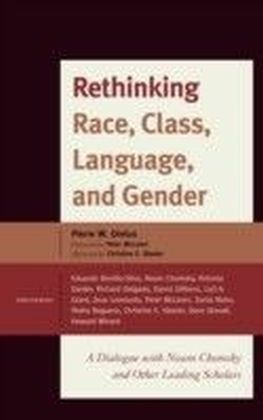 The emphasis on difference has shattered the illusion of homogeneity and sisterhood which previously characterized white, middle-class Westernized feminist politics and analysis., There is relatively little work which concentrates on the inter-relationships of race and gender in general, and the consequences of racism, for women of different backgrounds, in particular. 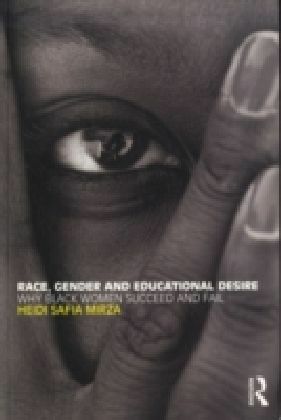 ",The Dynamics of Race and Gender", aims to contribute to the debate and understanding in this area. Emphasis has been given to age, class, disability, race and sexuality. 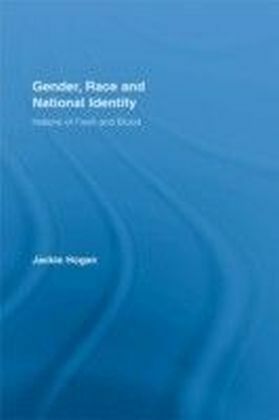 The contributors to this volume are from different religious, cultural and ethnic backgrounds, giving a balanced and broad ranging perspective on this important social question., Organized around three main themes, which are, issues of theory and method, questions of identity, racism and sexism at work, the chapters of this book indicate how the processes of race and gender interrelate in highly complex and contradictory ways. 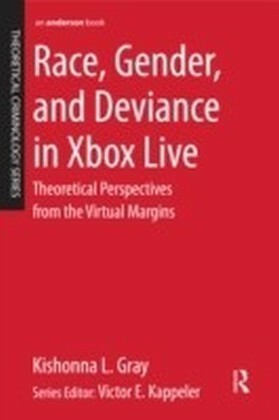 Demonstrating the benefits to be gained from analysing the interplay of various axes of differentiation in specific empirical and historical locations, and in doing so, under- scoring the point that diversity among women cannot be seen as a static phenomenon.